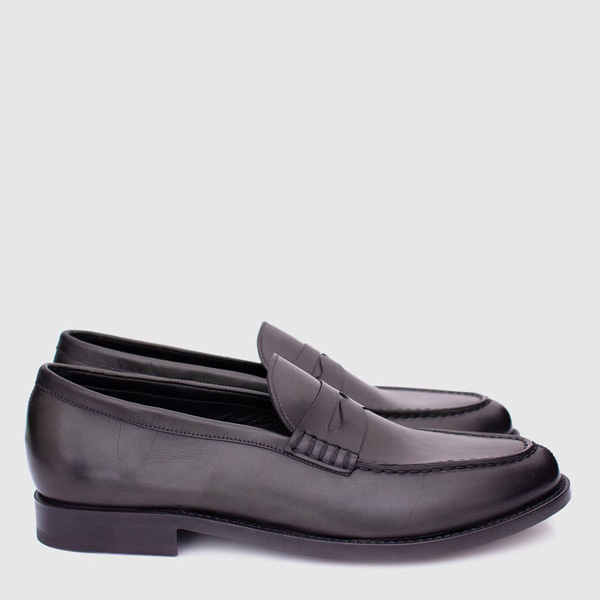 Nobody can know you as your shoes do: free and adventurous as your sneaker, or classic and elegant as the loafer you are wearing, or peculiar as the slippers you are going to buy. 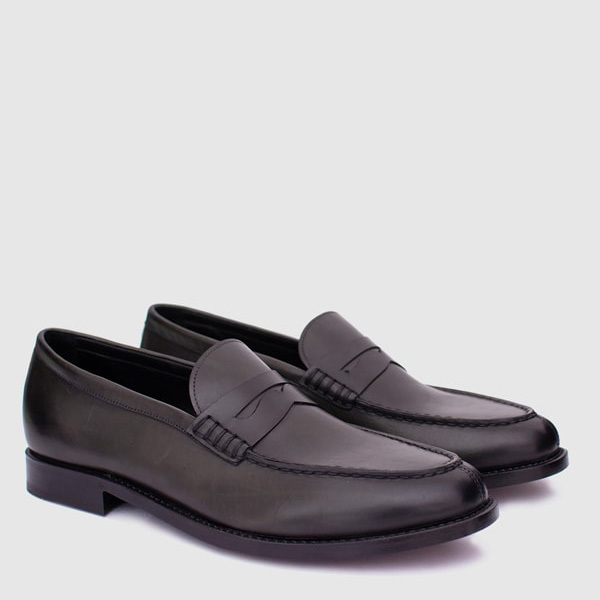 No matter your soul is, you can entrust to the hands of the most sapient Italian Craftsmen, which crafted the most comfortable and durable shoes, choosing the most precious leathers. Find out the height increaser shoes or contact us for specific requests.